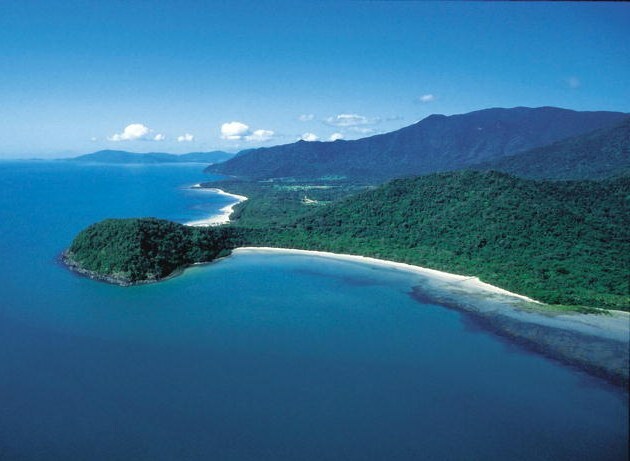 The East Coast of Queensland stretches for more than 3000kms, from the bright lights of Surfers Paradise and the Gold Coast, to the remote and pristine Cape York peninsula. Following the coastline for 2000 of those kms is the Great Barrier Reef with its tropical islands, fantastic beaches and watersports haven. The Gold Coast is a year round destination. The many beaches, a great choice in accommodation, dining and night life means a holiday can be relaxed or as fast paced as you like. See Gold Coast Surfers Paradise Queensland - Surfers Paradise QLD. Brisbane is a natural stopoff point for those touring the Queensland Coast, although inland, has a lot to offer visitors. You’ll find great shopping in the Central Business District (CBD) at the Queen St. Mall, while at the South Bank, just across the Brisbane River, is the city’s cultural and leisure hub. See more about Brisbane Australia - Brisbane Map. Moreton Bay and Islands, sheltering East of Brisbane Brisbane - Moreton Bay Islands. Stretching for 50kms northward from the north tip of Bribie Island and Caloundra to Noosa Heads and the Springbrook National Park - Glass House Mountains, Caloundra, Mooloolaba, Maroochydore, Noosa Heads. See more about Sunshine Coast QLD. North of the Sunshine Coast, encompassing Fraser Island, Hervey Bay, Maryborough, the Great Sandy Strait and the coastal region surrounds of the Fraser Coast QLD. Fraser Island has gorgeous beaches including The Cathedrals, Seventy Five Mile Beach, sparkling fresh water lakes, multi coloured sandstone cliffs, Australian wildlife and plenty to see and do. Bundaberg Coral Coast and Country - The southern gateway to the Great Barrier Reef Marine Park with air travel and boat cruises to some 13 islands and more than 20 reefs. See more about the Bundaberg Coral Coast QLD. From the busy harbour of Gladstone you can visit the Great Barrier Reef as well the Heron and Lady Musgrove islands and swim, snorkel and dive amongst the many reefs. Heron Island, Wilson Island and Lady Elliot Island are also easily accessible from here. Agnes Water, Town of 1770, Calliope and Boyne Island - See more about Gladstone Queensland. From Gladstone you can go to the Great Barrier Reef to swim, snorkel and dive amongst the many reefs. Some of the islands: Heron Island, Wilson Island and Lady Elliot Island are also easily accessible from here. Sitting astride the Capricorn, the region has a largely untouched coastline. Remote and pristine beaches, beautiful rainforests and sapphire gemfields to explore. Rockhampton, Yeppoon and Mackay. About Capricorn QLD. The Great Barrier Reef is a breathtaking marine environment, here you can see brilliantly coloured corals and fish, laze on tropical islands on secluded beaches backed by pristine rainforests. 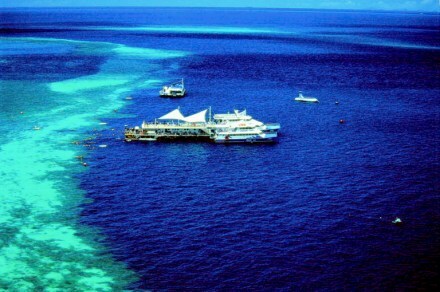 See more about the Great Barrier Reef. The Whitsunday Coast is about sun, surf, sea and long sandy beaches. A backpackers paradise. Arlie Beach on the mainland has the nightlife to match, while on the Whitsunday Islands, a tropical island paradise is great for sailing, diving, snorkelling and exploring. Or just being pampered in style at a spectacular natural wonderland Whitsunday Islands. For more tourist information regarding touring the Queensland Coast - Located at 30 Makerston St, Brisbane QLD. Phone 13 8833. 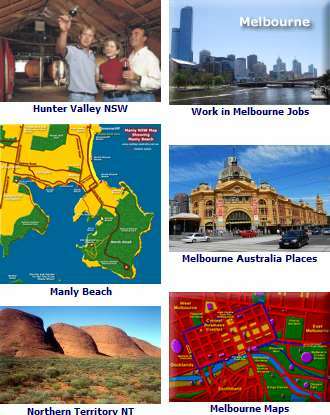 See the Queensland Coast Map.